Do you know that Islam started to spread across China since 651 AD?. 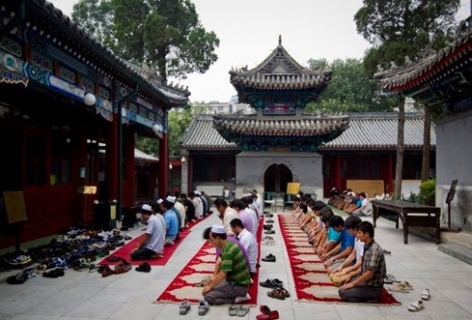 Today, it is estimated that over 20 million Chinese Muslims resides in each of China’s province. There are also over ten minorities that stick to Islam and have their own culture, food and way of life. Discover the famous mosques such as Niujie Mosque, Dongsi Mosque, Huashi Mosque in this tour.